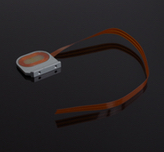 Based in the United Kingdom, Recoil Ltd are experts in the manufacture of precision wound parts and components. With experience in the coil winding industry spanning over 50 years, Recoil are trusted by companies across the globe to deliver coil winding solutions that exceed conventional levels of endurance, power and performance. 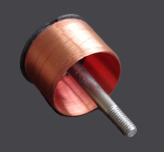 Our unique methods have allowed us to eliminate common problems that often arise in precision wound components, which not only increases reliability but can massively extend the overall life span of a custom coil. 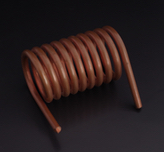 We use a range of coil winding techniques including the ‘orthocyclic’ method. 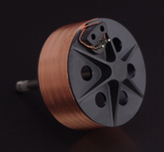 We can produce solenoids, transformers, custom coils, toroidal winding and high precision orthocyclic coil winding. 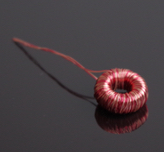 Working to customer specific requirements and often stringent guidelines, our highly skilled technicians are well equipped to help you in the planning and execution of any coil winding project.